May 20th 2014: This Friday the 23rd of May at 9AM EST, Avram Grant will be appearing on a live interactive video chat on Wizeo to support One World Futbol and Coaches Across Continents. The former Champions League finalist with Chelsea and ex-manager of Portsmouth, West Ham United and Israel will be answering your questions about his career, the 2014 World Cup or any topic you choose. To join this live video chat all you have to do is make a contribution to the One World Futbol campaign which donates their virtually indestructible ball to Coaches Across Continents and our programs. 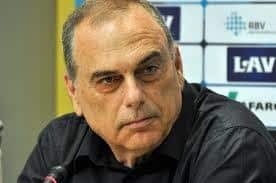 You will then be able to watch the chat and ask Avram Grant what he said to John Terry after THAT penalty! Not only can you participate in the video chat with Avram but your contribution will help get a virtually indestructible One World Futbol to one of our program sites all over the world. These are often dirt field which cause regular balls to burst daily. 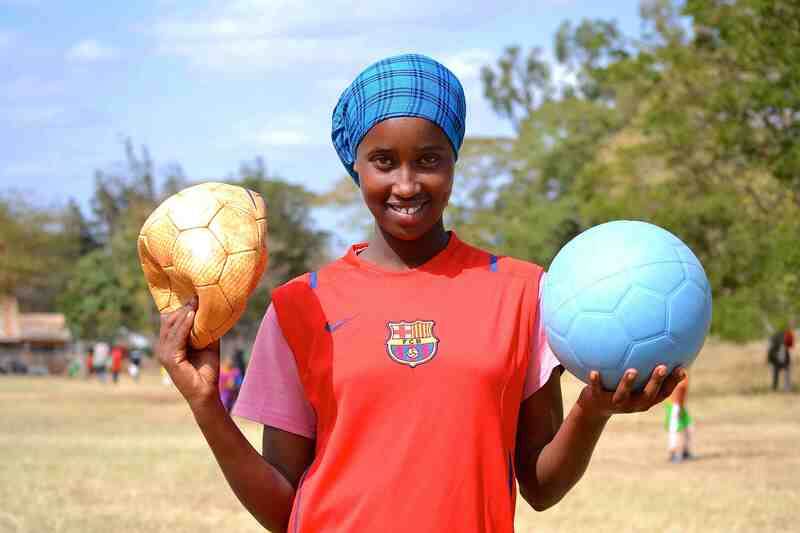 Wizeo facilitate many of these ‘video chats for a cause’ regularly and are pleased to support great programs such as One World Futbol and Coaches Across Continents. Sign up TODAY! Previous: Do You Know Your Rights?